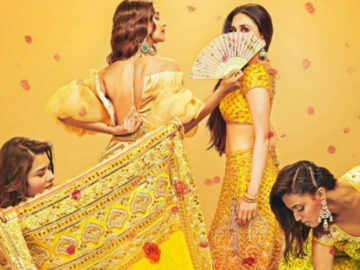 Can You Solve This Puzzle Which Sonam Kapoor Couldn’t? Indian celebrities know how to always stay in limelight, be it for the right reasons or for the wrong reasons. 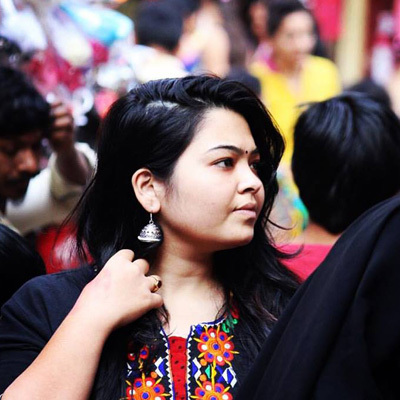 Sonam Kapoor is one such celebrity who always stay in limelight on social media. 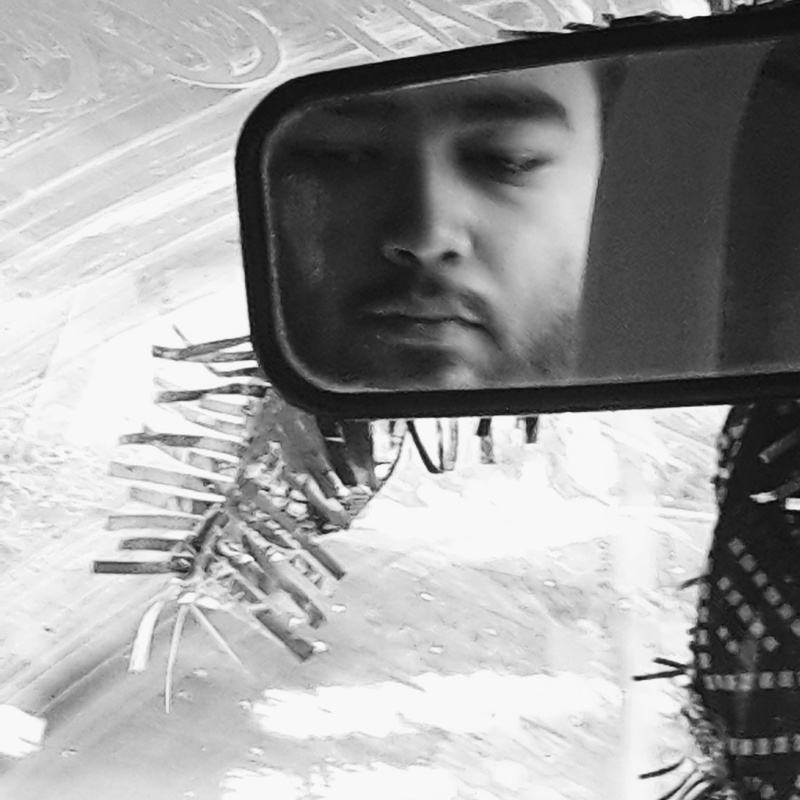 Yesterday, Filmfare editor Jitesh Pillai shared a puzzle on Twitter and asked his followers to solve it. 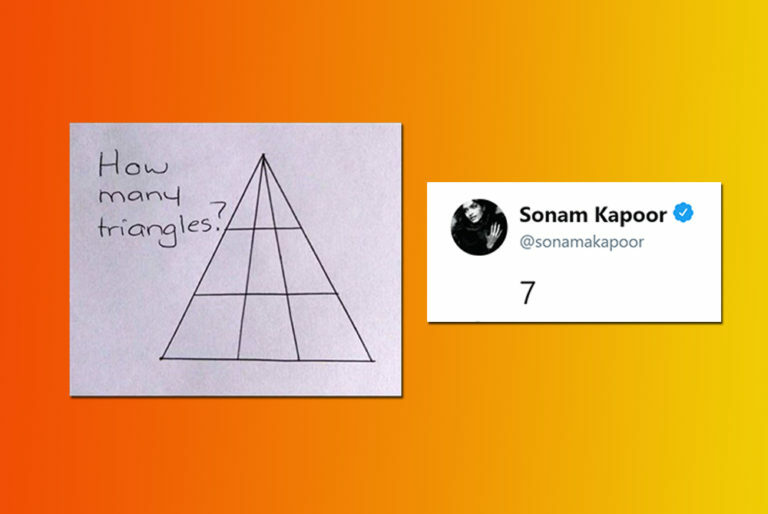 Sonam Kapoor, being one of his followers, took the challenge and solved the puzzle. Turned out, her answer was wrong. People started trolling Sonam Kapoor for wrong answer. But instead of getting offended, Sonam tweeted this. 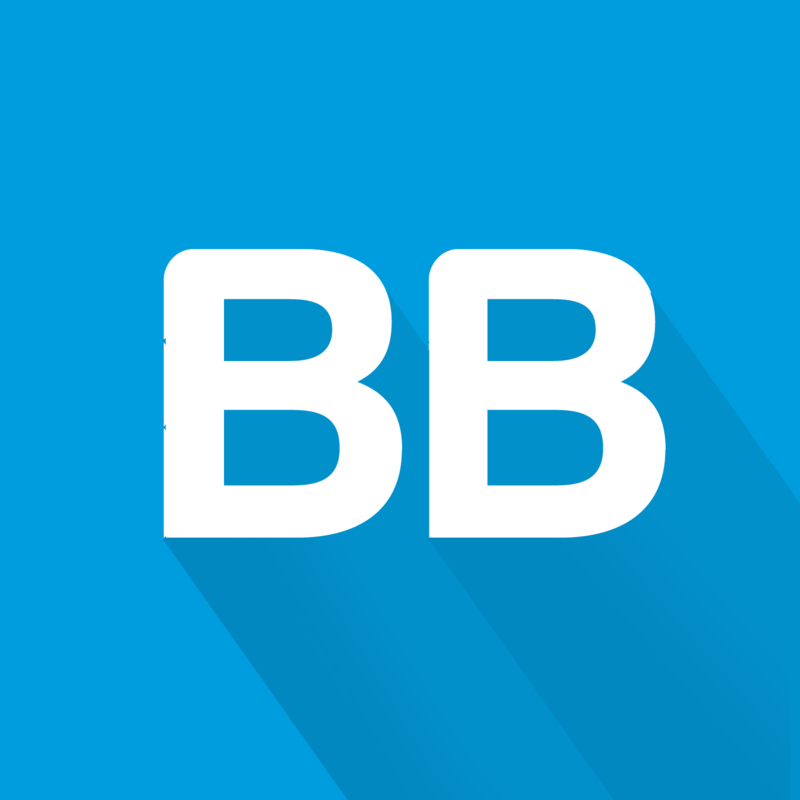 Now before we tell you correct answer, can you guess it? Correct answer was shared by a Twitter user Neeraj in the thread. To which, even Filmfare editor confirmed the answer. 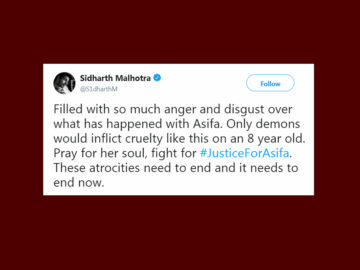 Former AIB Employee Accused Of Harassing Girls Including A Minor! 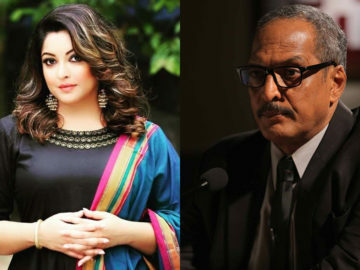 Tanushree Dutta Claims Nana Patekar Harassed Her In 2008, Here Is Everything You Need To Know! 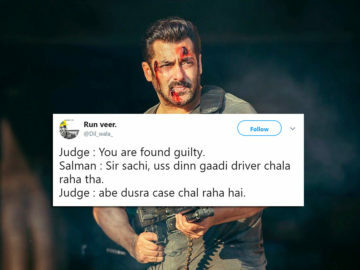 These 15 Hilarious Tweets Sum Up Black Buck Poaching Case And Its Verdict! 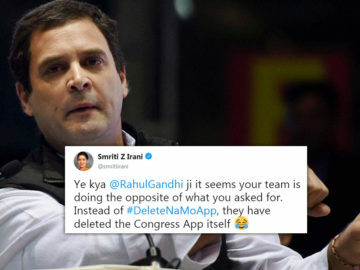 Rahul Gandhi Asked People To Delete NaMo App, Congress Deletes Their Own App From App Store!